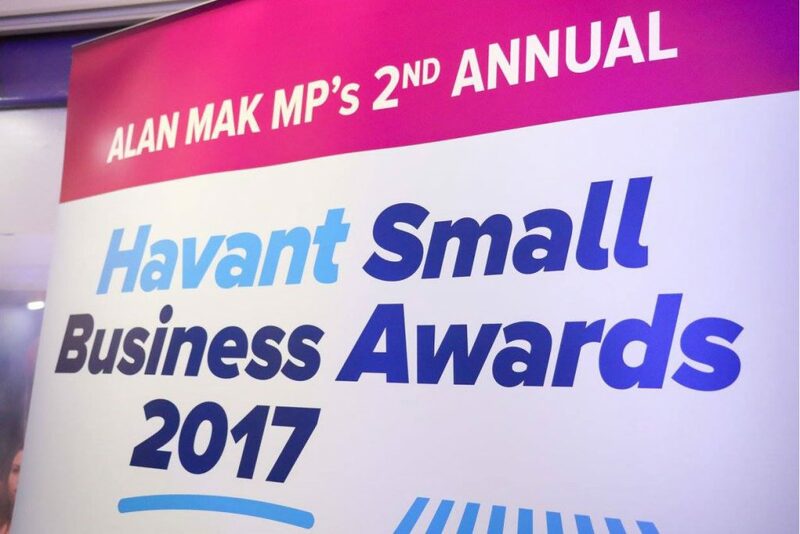 Kuru Hair, Beauty, and Tanning Salon has won the Best Health and Beauty Business at the annual Alan Mak MP’s Havant Small Business Awards where local residents nominated their local favourites across 12 different categories. 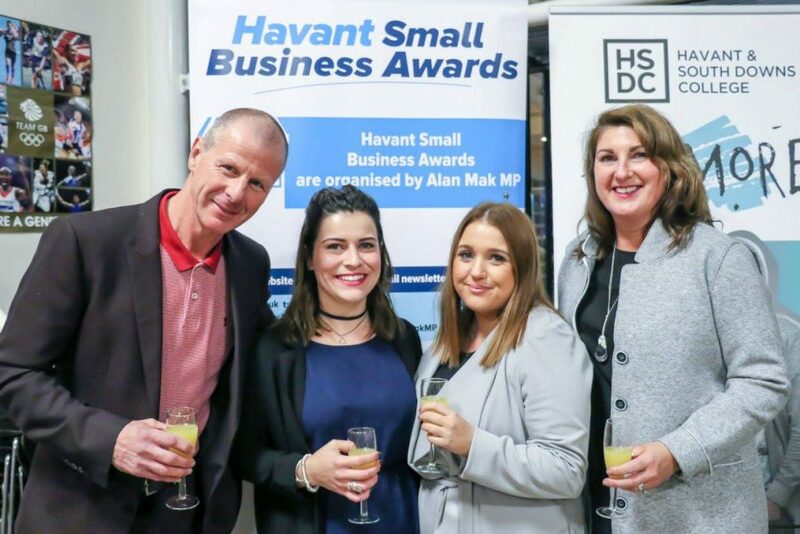 We had a great evening at the Awards Ceremony at Havant & South Downs College with over 200 attendees and £500 raised for the Poppy Appeal and Southern Domestic Abuse Service. After 17 years in Havant it is great to receive recognition like this so thank you to everyone who voted for Kuru. 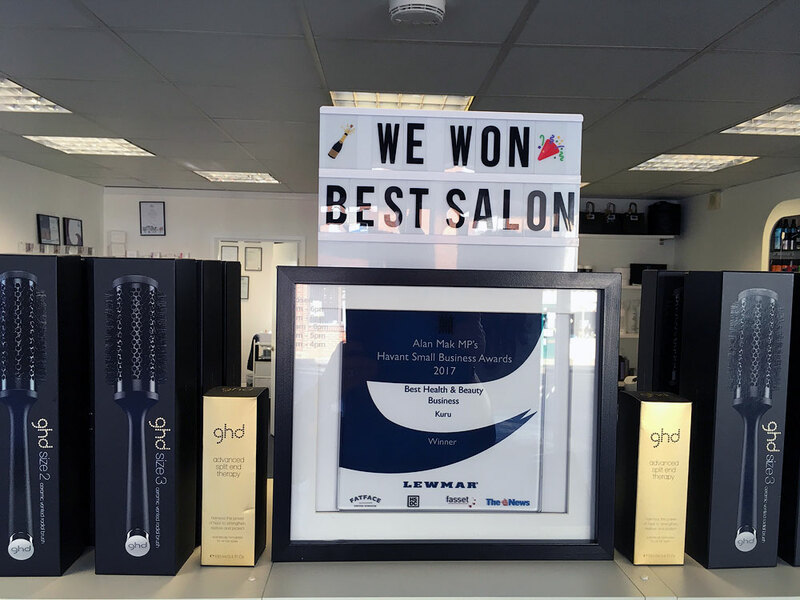 Thank you also to my lovely, loyal clients and my great team, so proud of you girls, and last but most certainly not least the unerring support of my husband Gordie.